Solid Frame Work -12 year warranty and Foam by Joyce Foam Products -15 year Warranty. Comes in a large selection of fabrics of your choice. "Thank you for your excellent services and your showroom is amazing. Our Custom Modular Suite with our choice of fabric selection is such a showstopper in our newly built home." "I would like to thank you for your help and recommendation with our custom sizes. The lounge is so comfortable and suitable for us. We have had several visitors comment on the lounge and would highly recommend your company." 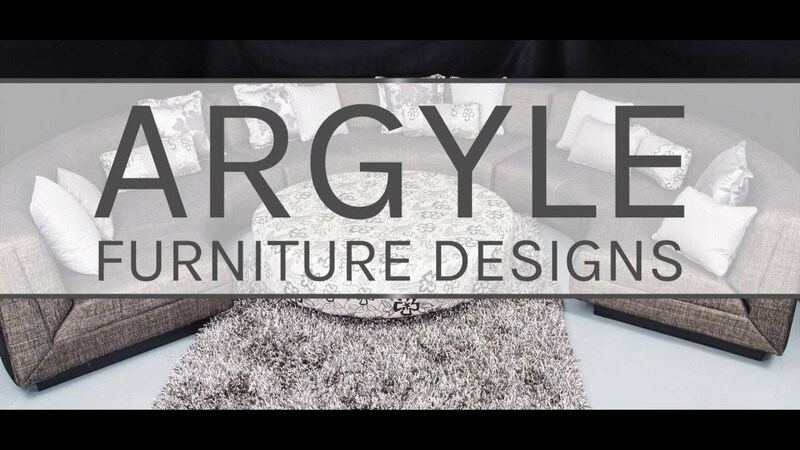 "I would like to thank Carl and Argyle Furniture Designs for their help in repairing a sagging lounge settee. The service and help provided was excellent, and we are extremely satisfied not only with the job done, but the fact that it was done on time and as quoted. Service like this should be highly commended, and we would have no hesitation in using Argyle in the future and also recommending them to anybody requiring this type of work. Thanks again Carl. Best regards"